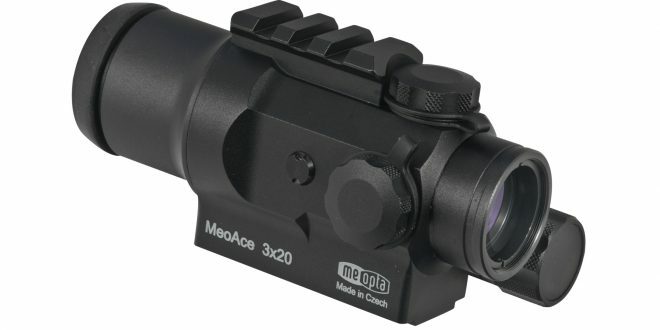 Meopta is pleased to introduce the new MeoAce 3×20 tactical sight. The illuminated reticle in the MeoAce 3×20 is designed for use with rifles chambered in 5.56 NATO and 7.62×39 NATO (or 7.62×51 NATO or 180gr .308 Win when using the 5.56 side of the reticle) and is accurate up to 400 meters. The Meopta Group is a U.S. family-owned, global company with facilities in the United States and Europe. Founded in 1933 in Czechoslovakia (now the Czech Republic), Meopta is a leading manufacturer & partner to many of the world’s finest optical brands. 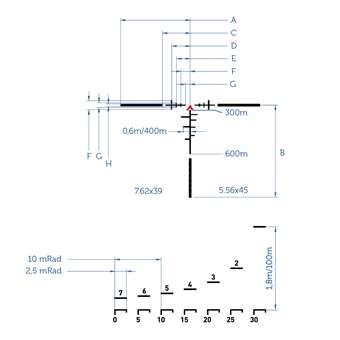 Meopta conceives, develops and manufactures precision optical and electro/optical systems for semiconductor, medical, aerospace and military industries as well as for consumer markets. 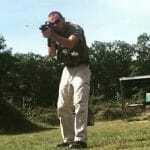 Next Springfield Armory’s XD-S Mod.2, Return of the GripZone!